There are many timber species used in timber floors which provide us with a rich array of colours and grain patterns. 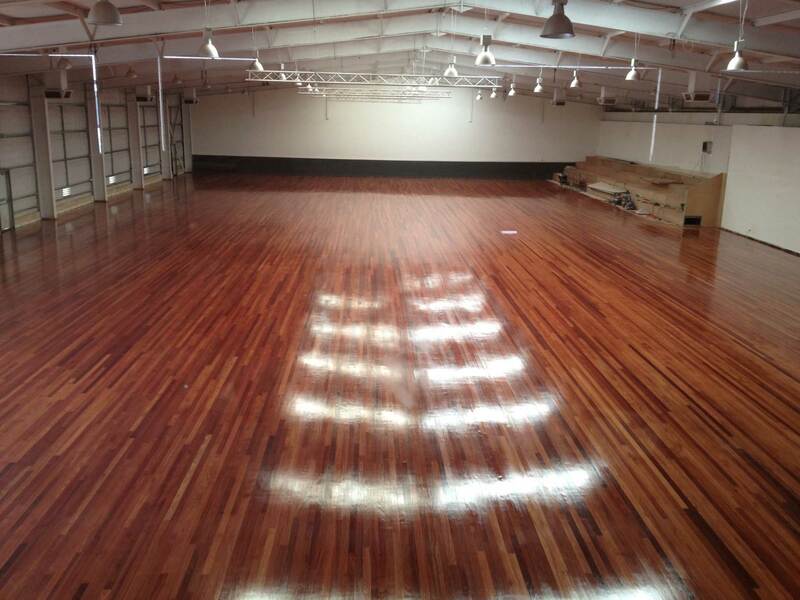 Timber floor Coatings are your choice, so take care when choosing the coating that suits your needs. Caring for your timber floor varies in ease of maintenance depending on the type of coating used and the severity of use and always greatly benefits from regular care. In doing so, the life of the floor finish and floor are greatly enhanced. For floorboard sanding and polishing in Perth or for more info on timber floor care in Perth and country areas, contact us today.